In addition, it may not be a mistake, but a coincidence that can turn into a creative treasure. 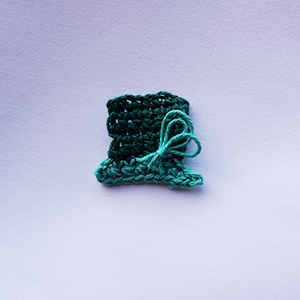 The key factor to handling a crochet mistake is to tap into one’s own creativity. 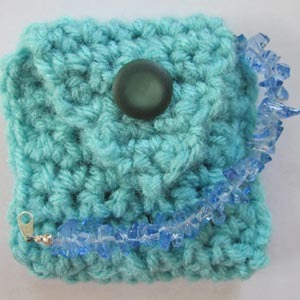 In part 2 of this series, I shared ideas on creative ways to use leftover afghan squares. In this last installment of the series, I will share some fun ideas on what to do with spare yarn (i.e., small amounts of yarn leftover). You’ll see what I mean, check it out. 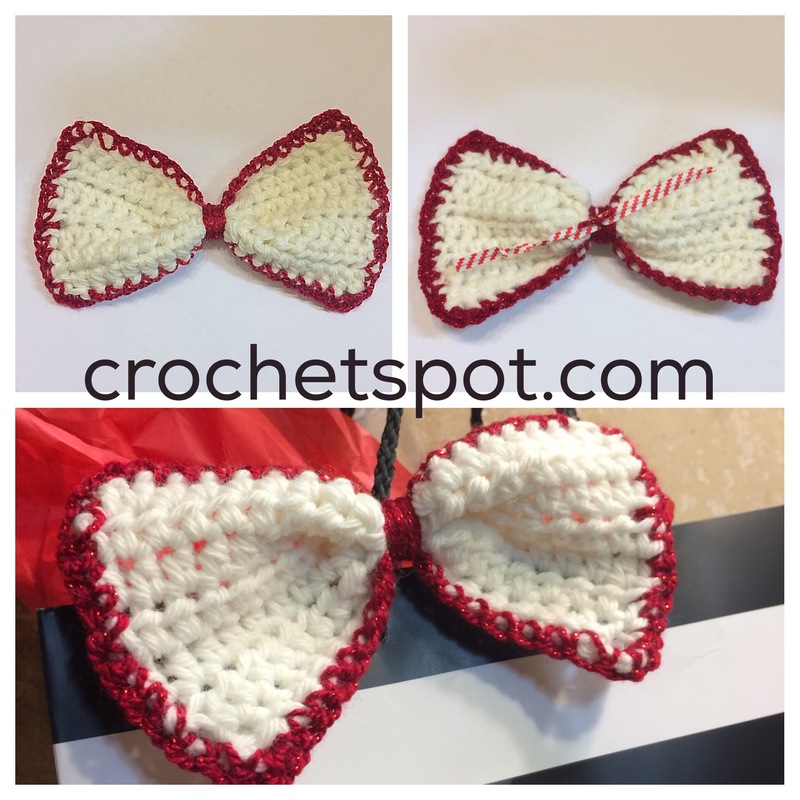 The Quick and Easy Holiday Crochet Along! Woohoo! Let’s get this party started, people! Share this image so everyone can join in the fun! 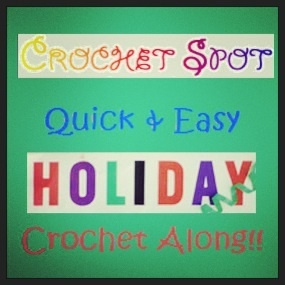 It is finally time for the Crochet Spot Quick & Easy Holiday Crochet Along! 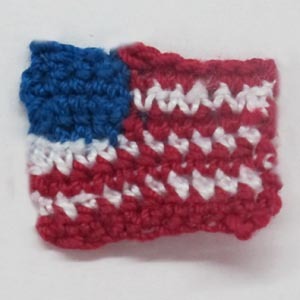 Join the Crochet Along! Win a Pattern! Exciting! My last ramble, Let’s Crochet Along, elicited a big response. 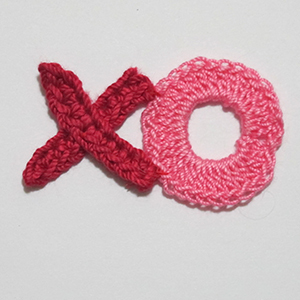 The question was, “Do you want a quick & easy crochet along?” The answer was a resounding, “Yes!” Hooray!! I am happy to administrate this fun and fabulous CAL, and here are all of the details! 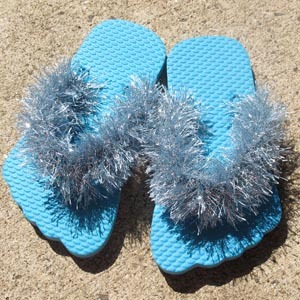 The CAL will have a theme – Quick and Easy Holiday Gifts. That way, it can help us reach our holiday crafting goals. Did you know that on Sept. 1, there will only be 114 crafting days until Christmas, and only 87 crafting days until the first night of Haunukkah? I’m sure some of you are firing up the grill, buying corn on the cob at the farmer’s market and stocking up on your secret BBQ sauce. Perhaps you’re thumping away at the watermelons in the garden looking for a perfectly ripe melon to wow your 4th of July guests. While you prepare for all the festivities take a little time to remember that our freedom came at a cost. Brave men and women have carried our flag into battle for our freedom. This week, make a few of these flag pins to share with those who have served in the military, as well as your family and friends. A short dirve through town and one can see tents popping up in parking lots with every kind of firework imaginable. While I love watching them on the 4th of July, I’m not brave when it comes to lighting them. Sparklers, smoke bombs, and those weird black snakes that grow when lighted are about as adventurous as I get. While strolling through the yarn section this week at a local craft store I spotted a new selection of glitter eyelash yarn. So, inspired by the night fireworks shows that I’ve been enjoying I decided to make this pattern for sparkler flip flops. Now that summer is almost here vacation season is upon us. My family and I do a lot of traveling all throughout the year. I love seeing historic sights, visiting the beach and hiking in the mountains. Through the years I have tried to get just a little more organized each time I pack. I try my best to think ahead and pack accordingly so that if my luggage gets thrown around I won’t have to worry. This week, since I have a trip ahead of me, I decided to crochet this jewelry pocket to protect my favorite necklace from bumps and scratches during my travels. Are you dreaming of a white Christmas? As a kid snow on Christmas was a pretty high priority, but not so much that we couldn’t drive to my Grandma’s house for all the holiday festivities. 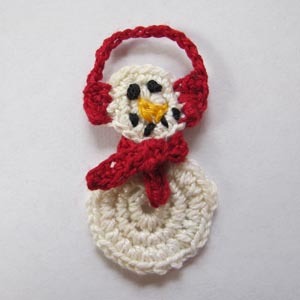 Those years have long since passed and since a white Christmas isn’t in my forecast for this year I thought I’d whip up a little snowman applique to remind me of all those warm Christmas time memories. This frosty fellow would be perfect perched on your gift tags, for embellishing kid’s clothes or any other project that might need a bit of sprucing up for the holidays.